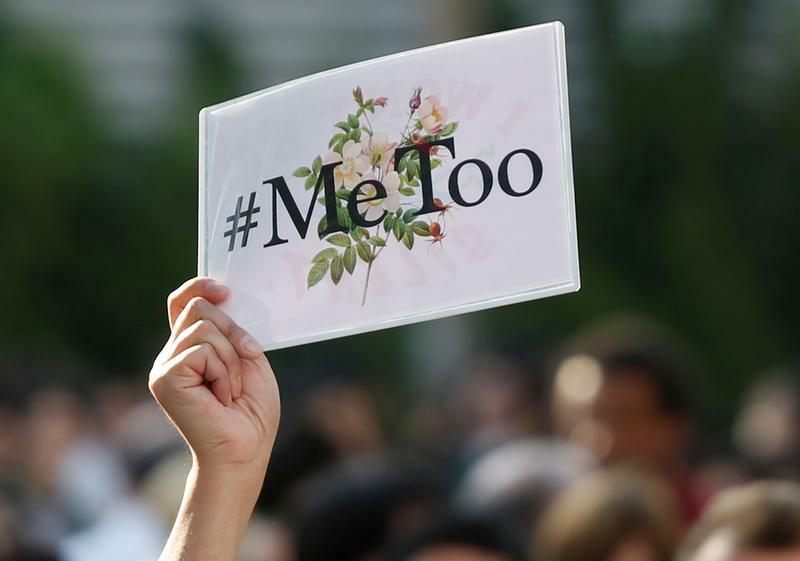 Allegations of sexual misconduct levelled at tech and media executives will inspire others to speak out. If more women confront bullies and bosses, a wider push for equal treatment could creep up the agenda too. That would be a welcome shift in China’s male-dominated boardrooms. Chinese bike-sharing startup Mobike has suspended a manager after a member of staff filed a complaint of sexual harassment, Reuters reported on Aug. 9. Zhu Jun, a host for China Central Television, has been accused of sexual harassment in an anonymous letter published on July 25, the New York Times reported on July 26. In the letter and in a phone interview with the NYT, the woman alleged that Zhu harassed her when she was an intern at the broadcaster in 2014. Zhu could not be reached for comment, the NYT said. A dozen companies included in Hong Kong’s benchmark Hang Seng Index had no female directors as of June 2018, according to a study by Community Business, a not-for-profit organisation based in Hong Kong. Four of those companies have never had a female board member, including Tencent and CNOOC. Around 10 percent of China’s board seats were held by women as of December 2016, according to Deloitte. The research was based on a survey of nearly 7,000 companies across Asia.